Time might be fleeting, but some timepieces are eternal – including the iconic Mickey Mouse wristwatch. 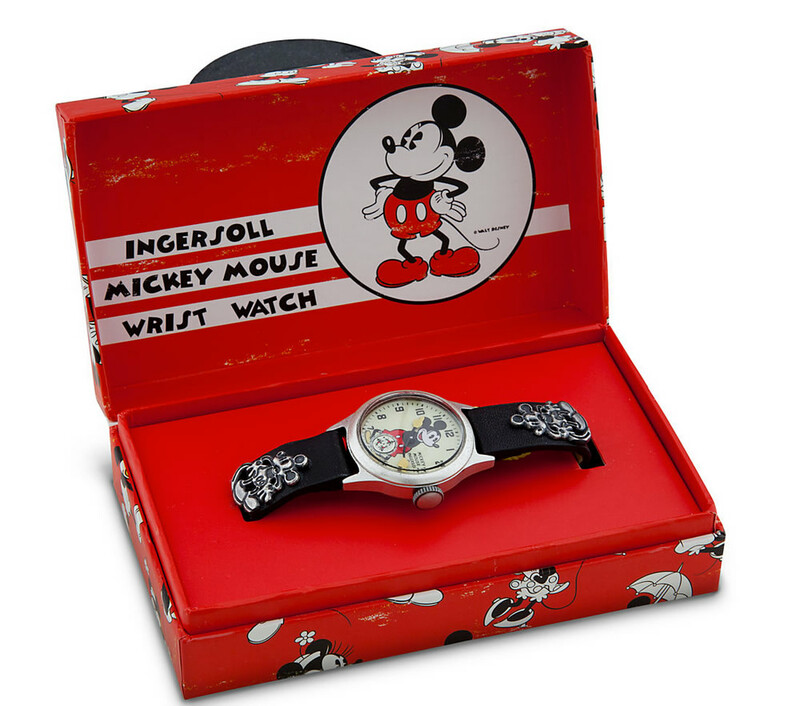 When the first Mickey watches were introduced in 1933, they became an instant sensation and are credited with saving the Ingersoll-Waterbury watch company from bankruptcy. These days they form the treasured centerpieces of many a Disney collection. While the very first Mickey watches originally retailed just for $1.50 for the pocket model and $3.75 for a wristwatch, these earliest models are now hotly sought-after collectibles with auction prices to match. While the very vintage watches might be the crown jewels of a Disney watch collection, acquiring your own timepieces doesn’t have to break the bank. Every decade has seen new designs and styles added to the Mickey watch legacy, and dozens are in production today — there are pieces to fit every budget and taste. Some collectors specialize in limited-editions with various themes, while others like historic reproductions like this replica of a 1930s Ingersoll (complete with an original-design box!) or up-to-the-minute fashion pieces like this sparkling contemporary ceramic watch. While some Disney watches might skyrocket in value over time, there are no guarantees. 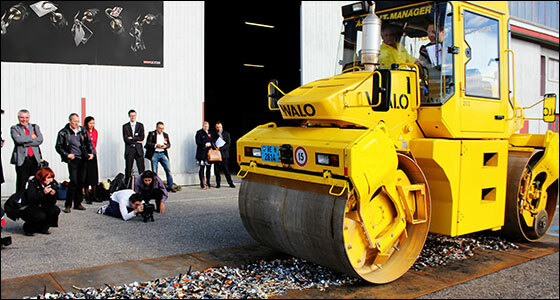 Dave cautions, “Today’s watches may become valuable, if we wait decades. But, generally, one never knows. 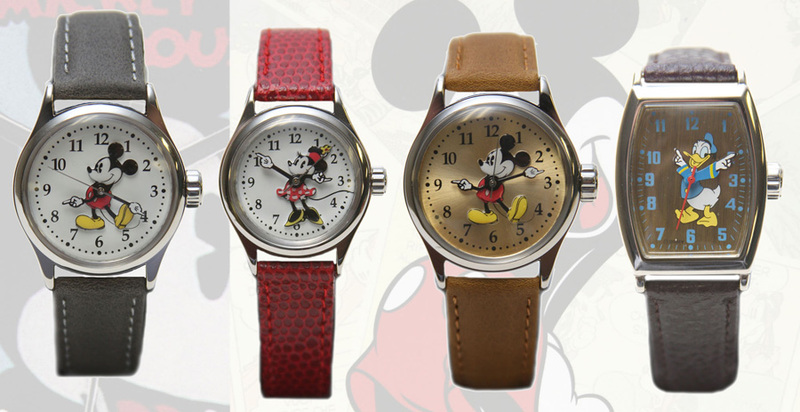 Mickey watches were not ‘collected’ in the 1930s; they were worn by kids. They became valuable not only because they were low-priced and attractively designed, but because few people saved them when they grew up. It is often the things of today that no one is saving that will be the collectibles of the future.” The value of a piece that you love and enjoy, of course, can’t be measured in money. Mickey watches are whimsical, beautiful, and practical all at once – a piece of Disneyana that you can wear anywhere (even, as one astronaut has done, to the moon!). No wonder these watches become timeless collectibles. For the love of Mickey Mouse. Have never been a Disney fan. That is just flat out cool. 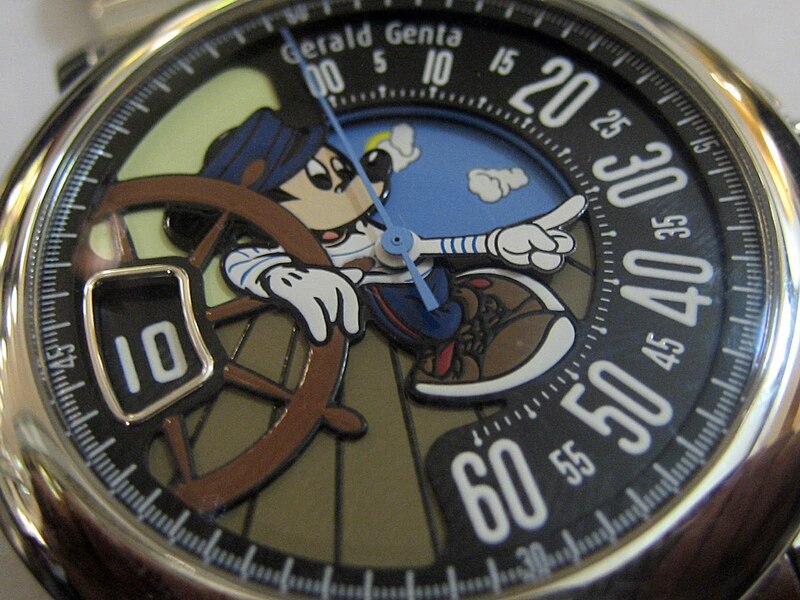 Very interesting, I never knew Genta was involved in a Disney watch.